Join the Red Cross Capital Region Chapter on Friday, September 6th at Rancho Murieta Country Club for our Second Annual 9/11 Memorial Golf Classic! Enjoy a great day playing one of Rancho Murieta’s TWO beautiful championship golf courses then join us afterward for dinner, live auction and more with a number of special guests. Honor the heroes of 9/11 and hear inspiring stories of the response efforts from guest speaker Rick Martinez, leader of the Sacramento Strike Team, who deployed to Ground Zero in the hours and days following those unforgettable moments of 2001. Live auction conducted by David Sobon, featuring fabulous auction items including golf in Santa Cruz, Maui, and Cabo San Lucas; Las Vegas getaway; VIP Shenendoah Wine Tour, Giants-Dodgers tickets, and more! Meet and greet with former NFL greats Adrian Ross, Bruce Gossett, and more! Visit www.redcross.org/capitalregion or call (916) 354-3416 to register! SPECIAL OFFER FROM RANCHO MURIETA – Can’t make the Classic or just want the practice? Purchase a round of golf for four, usable at your convenience, for only $200 plus cart fees. 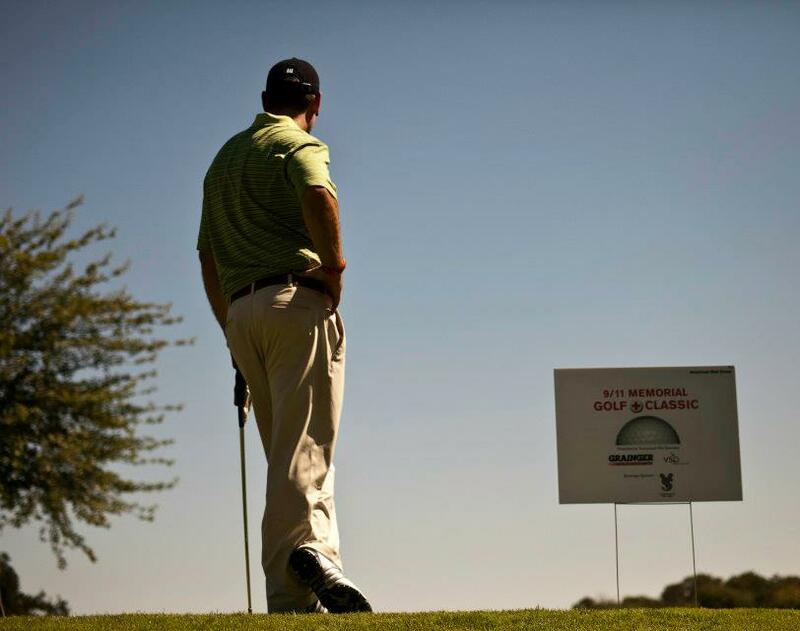 Your choice of the Rancho Murieta’s north or south course, and $100 goes to the American Red Cross. 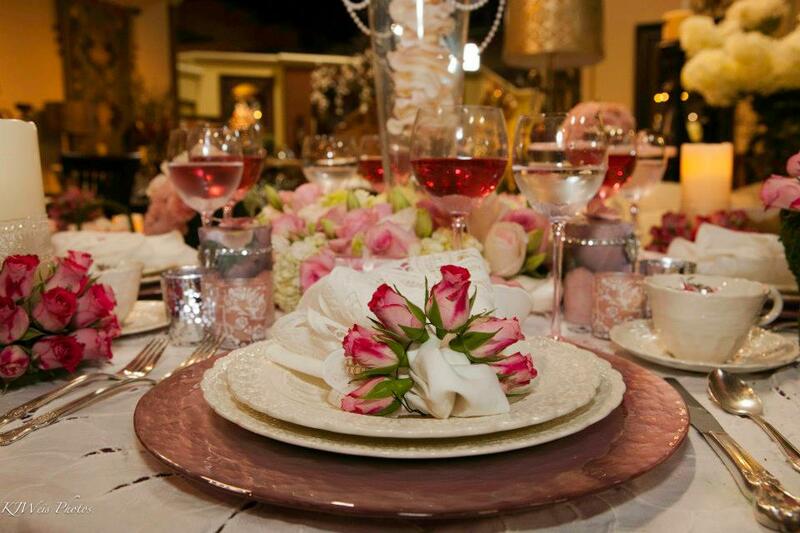 You’re invited to Tablescapes 2013 – Thursday, September 26th, from 6:00-9:00 p.m. at Pottery World in Rocklin. Join us for this magnificent annual Red Cross event and awaken your inner decorator! See the latest fall and holiday styles, and connect with local designers, event planners, florists and artists as they showcase themed table setting displays. Gather ideas for every occasion and holiday as you enjoy live music, wine tastings, and light refreshments. Cast your vote for the best table design and see how your vote matches up to our panel of local celebrity judges! Be ready when inspiration strikes! Pottery World will offer a 15 percent discount on all purchases made at Tablescapes, and 10 percent of all sales proceeds will go to the American Red Cross. Purchase tickets for $30 at www.american.redcross.org/2013Tablescapes or by calling (916) 993-7082. Discounted tickets may be purchased in advance at Pottery World for $25. Tickets will also be available at the door $35.